The second album of true Black Metal from Mork including a guest appearance from Darkthrone's Nocturno Culto. 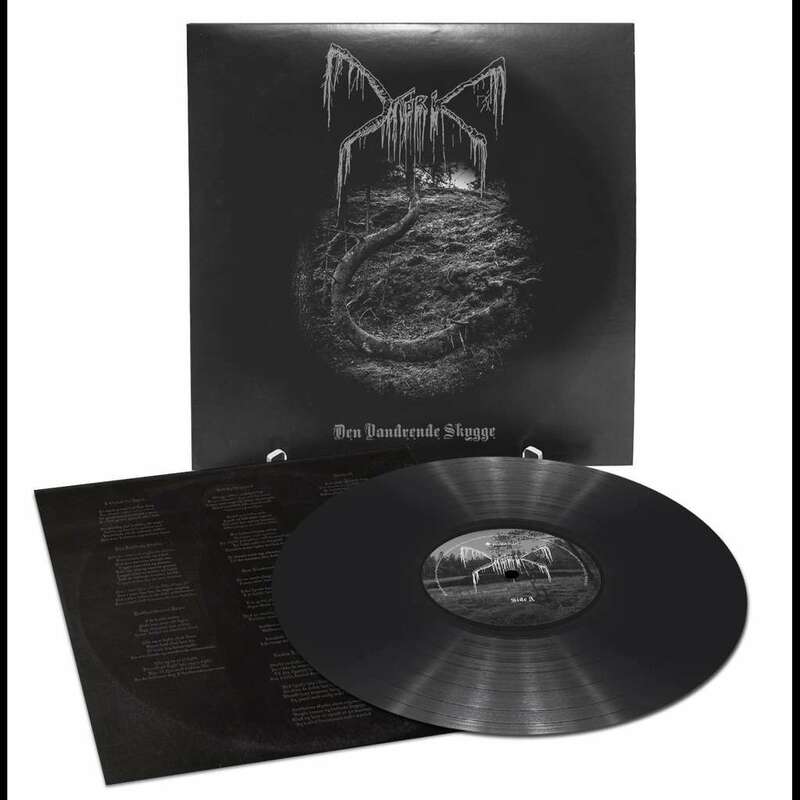 This edition of Den Vandrende Skygge features four bonus tracks, including an unused track from the album recording sessions , plus rare songs featured on Mork's 2015 split releases. Heavyweight vinyl edition with lyrics.